1917 must have been a stressful year to be a brewer. Because the rules and restrictions changed several times. Between 1914 and the end of 1916, beer output had been limited and the beer tax more than trebled, but the beer itself hadn’t changed that much. Until July 1st 1917, when a new regulation came into force stipulating that half the beer a brewery produced had to have a gravity no greater than 1036º. This new rule had an immediate effect on the gravity of beers, especially the more popular ones. At many breweries a few beers made up a large percentage of sale. 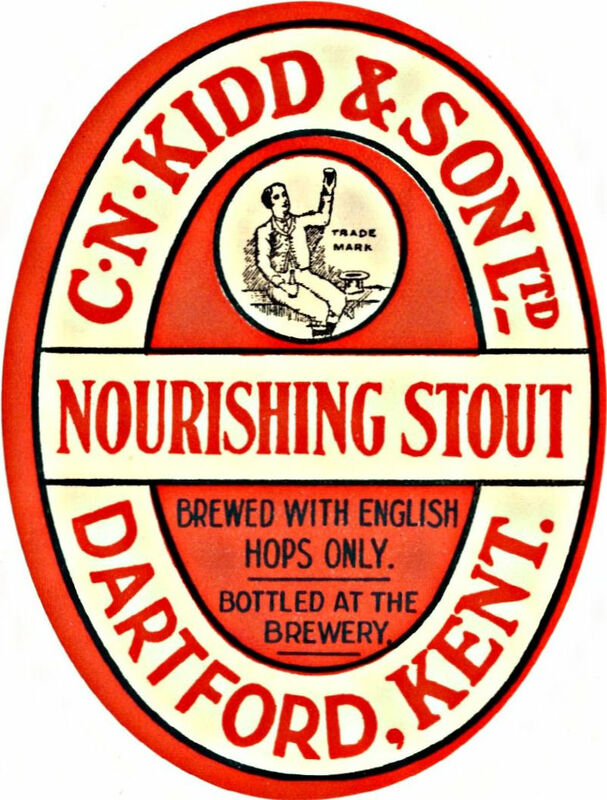 For example, in 1917 Whitbread London Stout made up 42% and X Ale 28% of their total output. Though a more typical brewery would have sold mostly Mild Ale and lower-gravity Bitter. You can see here proof of how little average OG changed before 1917. Brewers' Journal 1921, page 246. Sure enough, their most popular beer, X Ale, has dropped below 1036º. The its name was changed to GA (Government Ale) after the first brew. At the same time the range of beer produced has been drastically reduced to just three: Porter, Mild and Bitter. 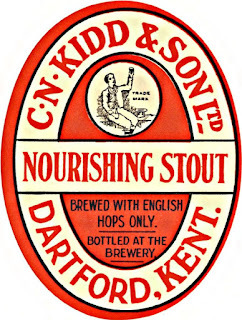 We’ll be taking a look next at how Kidd’s beers evolved as 1917 and 1918 unfolded. I just wanted to ask why they boiled for so long. Loved the Scottish Ale podcast on beersmith, too. not sure why they liked long boils. Some of it might have been to concentrate the wort.